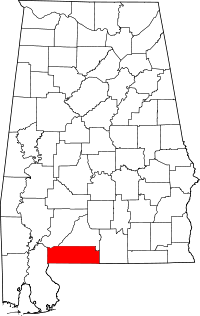 If you need vital records like birth certificates, death certificates, marriage certificates, and divorce certificates in Escambia County, Alabama, they can be obtained quickly at the Escambia County Health Department. Before showing up in person to make the vital documents request, it may help to phone ahead and confirm the required fees. The address and phone information can be found here. The office is open Monday to Friday, 8:00 am � 12:00 pm and 1:00 pm to 5:00 pm. You can also process requests for vital records online at VitalChek.